The Bajaj Company is again set to rock the Indian roads with its new variant of one of its most successful bikes. 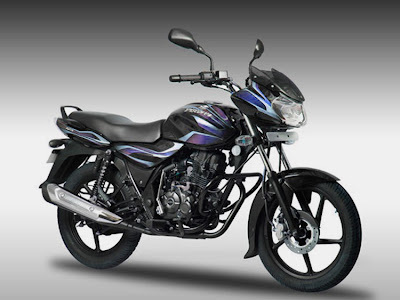 Bajaj Discover is one of the successful bikes from Bajaj which has become the second largest selling bike in the globe. Bajaj has already launched the 100cc and the 150cc version. There are bike riders in India who prefer to choose bike between 100 and 150cc. this particular Bajaj Discover125cc will best suit their needs. The Bajaj Discover 125 bike in India has already been launched on the Indian roads. 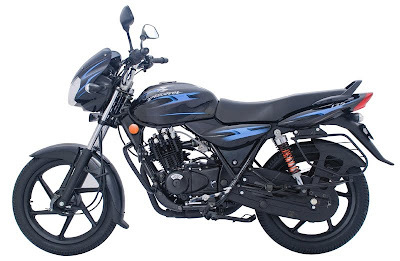 The Bajaj Discover 125 Price in India is Rs. 45, 500. The Bajaj Discover 125 features are simply stunning. The bike is having good look and design. The sober look of the bike makes the bike lovers go mad about the bike. Mileage of the bike is also satisfactory. The seat and the fuel tank arrangement of the bike are simply superb and thus the riders experience good comfort in long run. Good suspension systems are provided in the bike and thus comfort level of the bike increase to certain level. The bike can attain 60kmph speed in just 6.37sec. Performance of the Bajaj Discover bike in India is very nice. The Bajaj Discover 125 specifications are very clear and attractive. The 124.52cc displacement bike produces a maximum torque of 10.8Nm at the rate of 6500rpm. The net power that the engine of the bike produces is 8.47kw at the rate of 8000rpm. The engine is of air cooled type. The ignition system of the bike is microprocessor controlled digital CDI. Kick start and self start options are present in the bike. The front and rear suspension system is really superb and which provides better comfort on the bumpy Indian roads. The Bajaj Discover 125 reviews are already out in the market and on the internet. The company is expecting to sell large volumes of this particular bike in the coming time.